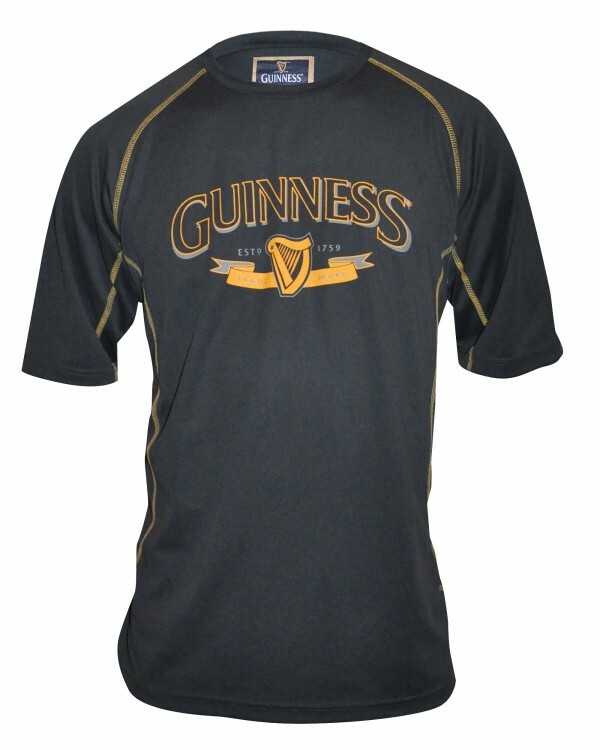 Official Guinness Merchandise Collection. 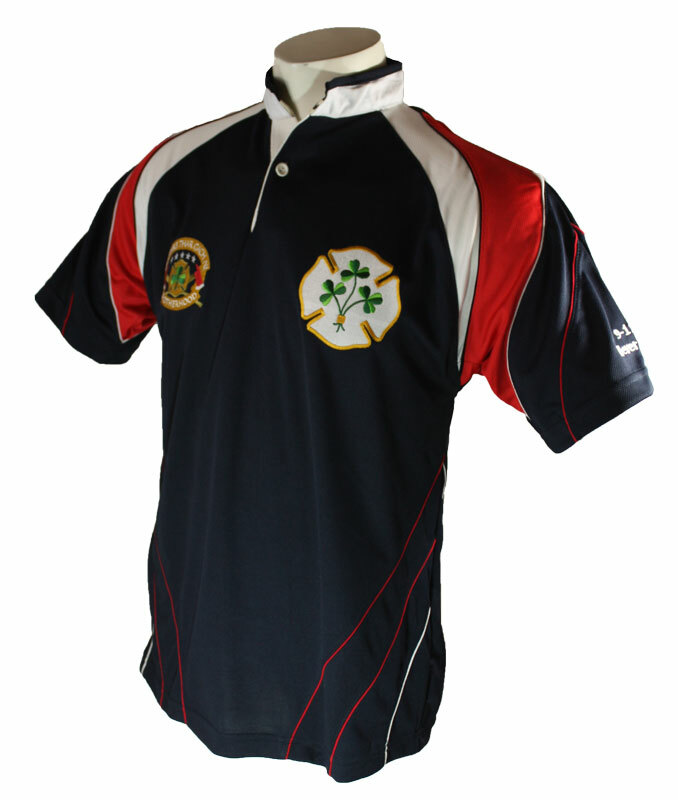 -Sublimated with detailed graphics on chest, body and back of shirt -100% Polyester fabric with moisture management treatment. 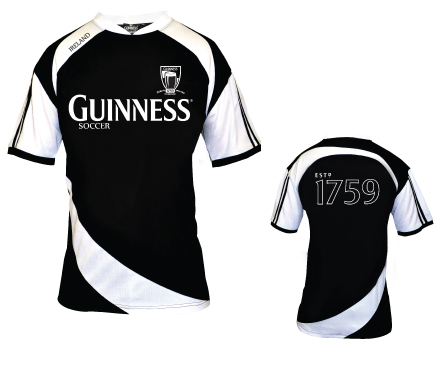 This is the new 2016 Official Guinness jersey in black and white.